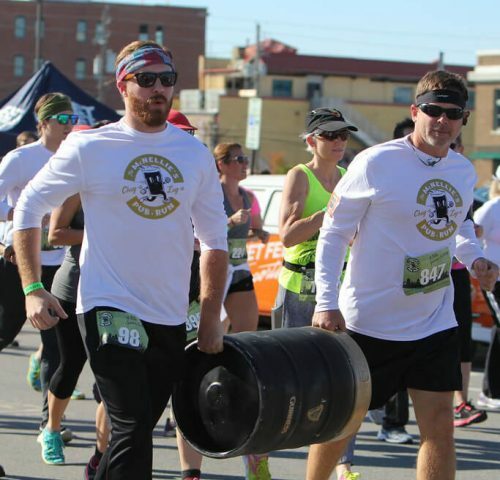 McNellie's Pub Run - Tulsa, Oklahoma City - Register For the Race! 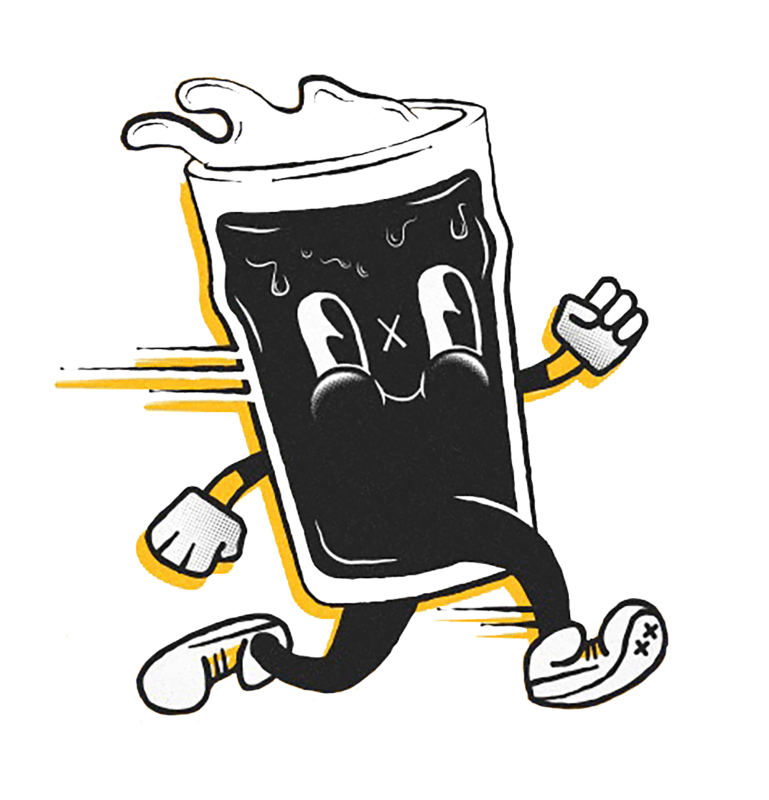 Tulsa Pub Run Nov. 3rd, 2018! It’s time to register for the 2018 McNellie’s Pub Run. 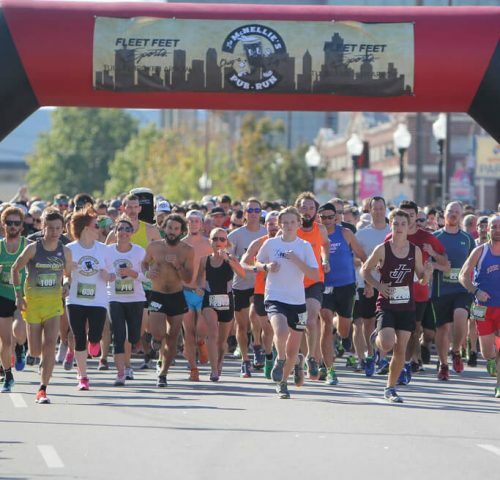 The unique 4-mile race starts near Fleet Feet’s Blue Dome District store and then winds through some of downtown Tulsa’s most interesting neighborhoods before finishing on 1st Street in front of McNellie’s. After the race runners and spectators are invited to hang out on 1st Street for one of Tulsa’s best block parties. Train for the Tulsa Pub Run Before the Race! If you are up for it - and most runners are - you can take part in the Guinness Challenge, which means you will be required to FINISH there pints of Guinness before crossing the finish line.